Coffee is a really strange yet special substance. 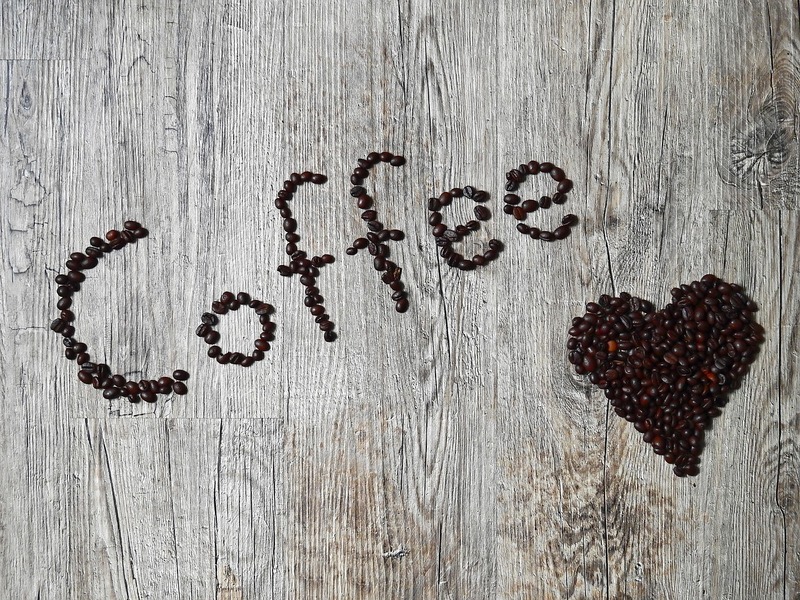 To whoever invented coffee- we couldn’t be more thankful for making our life taste way better. With coffee by your side, you are doing things with a lot more ease. We can’t imagine a day without this wonderful tasty beverage that gives you enough energy to go through all troubles day by day. 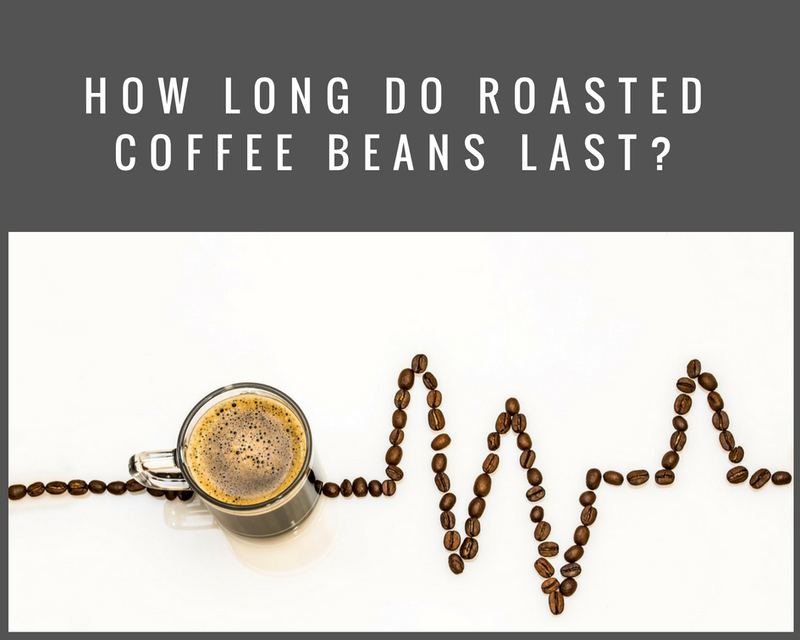 I know that we all use ridiculous amounts of coffee but have you ever thought of how long do roasted coffee beans last? In their life cycle they go through constant changes, but at its core – the aroma and the precious oils in the coffee beans are the best and most important part. You want to keep them safe and fresh as long as possible. Yes, there is something that is called ‘’expiration date’’, even when it comes to coffee. Most of us will say it needs just two days time to expire (because by that time coffee is gone and you are ready for the next shopping trip). But there are people who actually drink coffee in normal amounts and they could find this useful. Yes, they do exist. Coffee industry experts can agree on only one thing – coffee changes. Very fast, especially when exposed to oxygen. Coffee is really volatile substance in nature so in order use coffee in the right way you need to respect certain rules. Approximately, how long do coffee beans last? 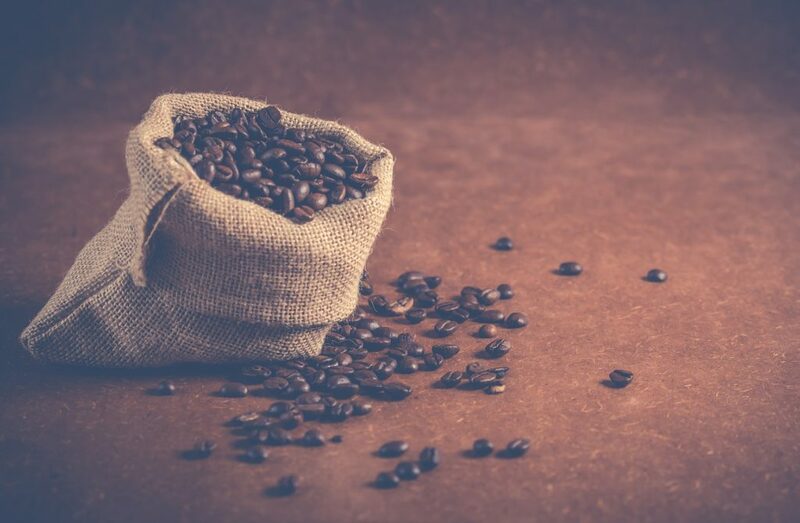 When you purchase coffee beans (you must read article about best inexpensive coffee beans) you can see their expiration date but as always, there is more than just a date. It’s all about the freshness – the closer the roast date, your beans are more aromatic. But the more time passes from the roast date – the more dirty work oxygen can do. How long the coffee freshness lasts depends also on roaster’s processes like the packaging for example. There are few well-known ways of packaging coffee that can eliminate oxygen and prevent beans going stale. For example, Lavazza preserves coffee beans by flushing away the oxygen and so temporarily solves the problem of coffee going bad. We say temporarily because as soon as you open the bag, oxygen finds its way in and begins its dirty work, stealing coffee flavor and soaking precious oils out. This process could never be stopped, only postponed for a while. Coffee beans approximately last for about 2-4 weeks in your pantry and if stored properly in your fridge (yet not recommended) about 3 to 4 months and it will remain safe beyond that time.By that time real coffee worshiper would drink an entire field of coffee.. Just saying. Trust your nose, Sherlock. I know that concept of coffee beans going bad sounds like mission impossible in your house – but hey, sometimes it is the case. Its pleasant aroma and most of the taste will be gone. When moist and oxygen get to your favorite beans before you do – they slowly leach the oils from coffee. The older the beans are and if they are not properly stored – the less pleasant they will taste. Oils that reside in your favorite beans will disappear and now every trace of flavor is gone, leaving you with sad remains of something that had potential to be the best espresso ever. Flavor plays the most important part for every coffee drinker in the world. You will know that something off is going on – by that awful and stale smell, sometimes even mold can show up. Also, that beautiful dark shade is gone and now your coffee is a lighter shade of brown. So when you have to tell if your coffee beans are gone bad – use your senses and use them wisely! How to store your coffee beans properly? Precise instruction for properly storing your precious coffee beans lies in few simple rules – store it in a cool and dry area and keep the package tightly sealed. Once you open your freshly roasted beans oxygen starts playing its part. Moisture and oxygen are the worst enemies of coffee and once they get in contact with it, they start a brewing process and extract all the precious flavor. The sad truth is that all the coffee will degrade over the course of time – and you can only postpone this process for a while. Degrading goes faster depending on the surface area. So this the great news is that coffee beans are always the better choice than ground coffee. You can always grind the coffee when needed and have your fresh taste. You can maximize the shelf life with few simple hacks. First and most important: you should transfer your roasted coffee beans to a canister that blocks out all light and has an airtight seal. You maybe have heard some stories that keeping your coffee in your fridge. It is definitely not recommended to store them in your because of temperature fluctuations – coffee is very volatile so it could affect the taste and flavor of coffee. Freezing coffee is a little bit different story on the other hand – by this process coffee could lose some of its distinctive flavors and it is recommended in only one case. If you cannot use your coffee beans up within three weeks from purchase. The same rule should be applied for freezing your coffee beans as for keeping them in your pantry – use covered airtight container. If you drink coffee even after its expiration date and with all flavor gone – it is a minor health risk but we think that real coffee junkie should enjoy the real thing. Full taste, wonderful aroma and satin-like texture. You know now how to keep your beans safe – less oxygen means more taste for you! Yes, please submit your ideas to us. Delonghi Dedica vs Gaggia Classic Comparison – Which Espresso Machine Is Better?